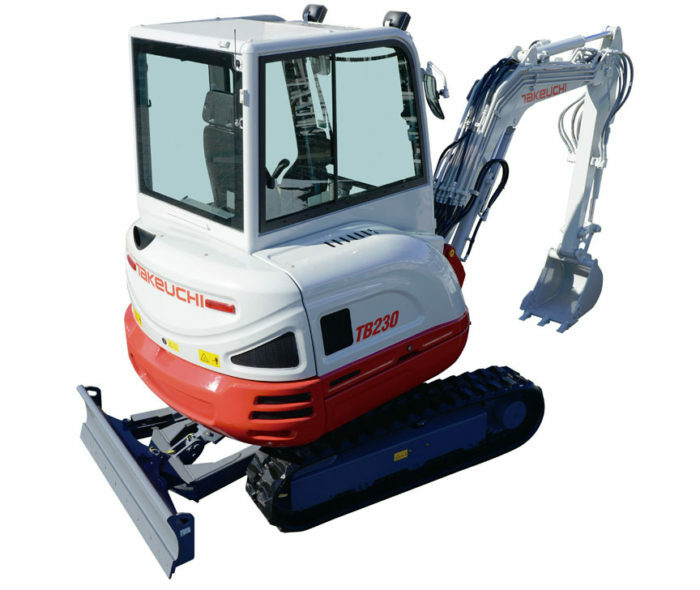 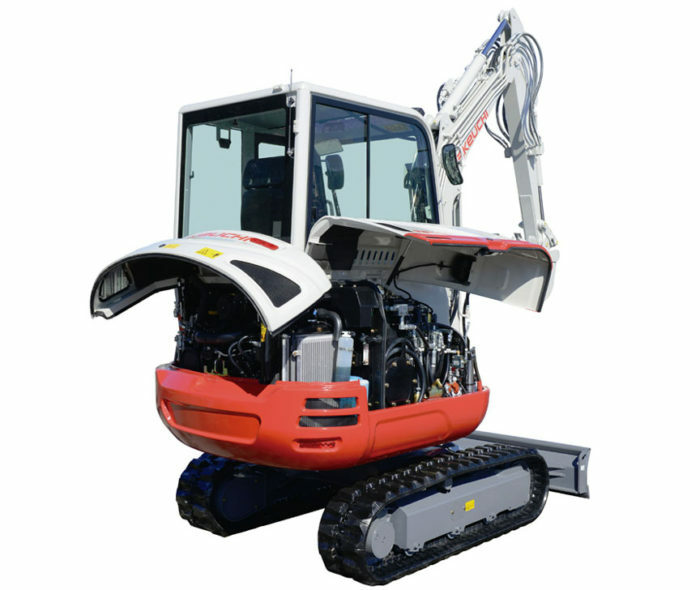 The Takeuchi TB230 mini excavator is one of Takeuchi’s most popular machines in the range, meeting the needs of contractors, plant hirers, landscapers and local authorities. 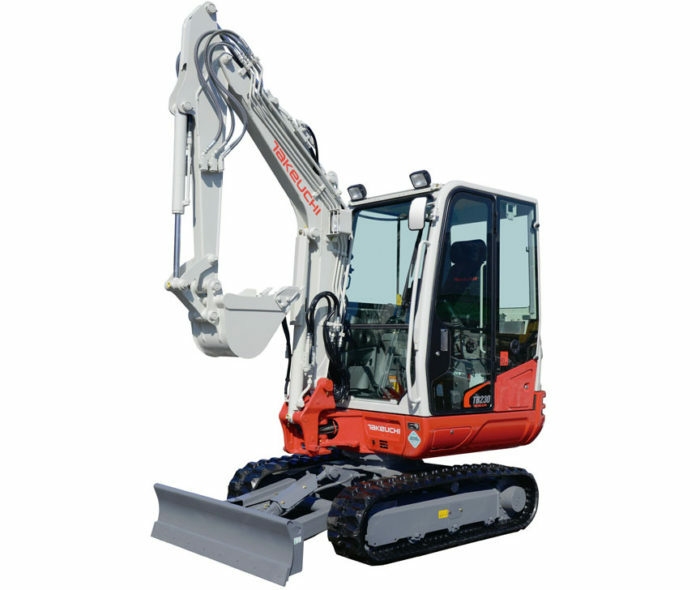 A true 3 tonne mini excavator, the Takeuchi TB230 mini excavator is one of the smoothest and most operator friendly machines available. 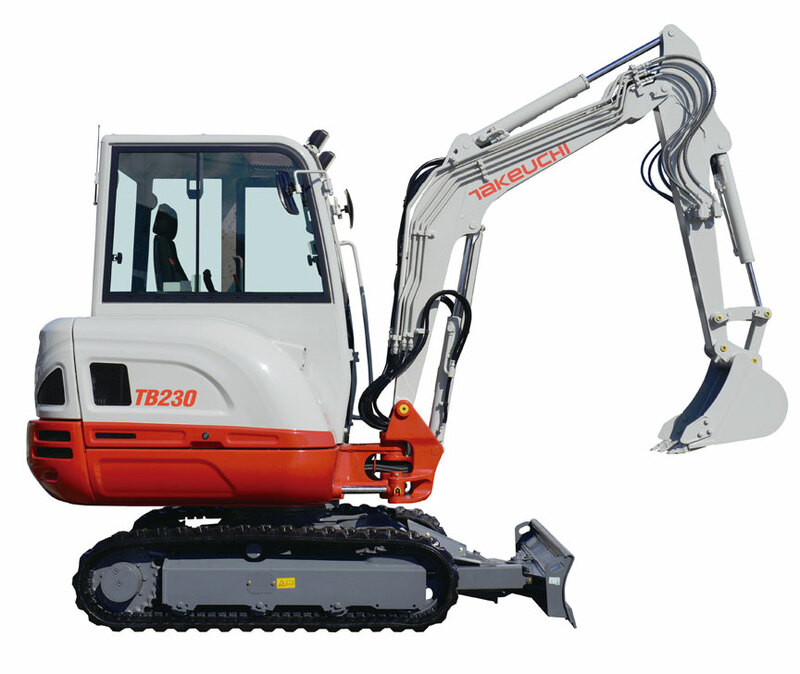 Like its sisters, the TB235 and TB250, the TB230 offers on of the finest in cab experiences of any machine in the market place today.